I love the process of writing books, of finding the right words and images to tell important stories. In recent years, I have also found deep satisfaction in helping other writers find their voice and master the process of creating top-quality books. Indeed, mentoring has become a cornerstone of what we do at Val de Grace Books. 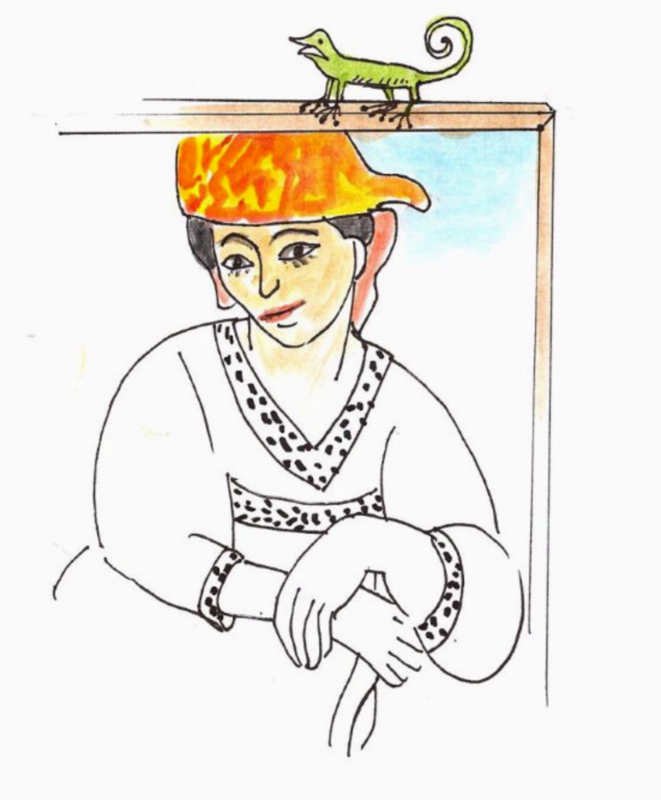 One day, for instance, a very hesitant woman named Elsebeth Schoenberger came into a writing class I was teaching in the Napa Valley. She had little experience with writing but she knew she had an important story to tell, about how, as a teenager, she ended up working for The Resistance in her native Denmark, fighting Hitler’s occupying Nazi forces. 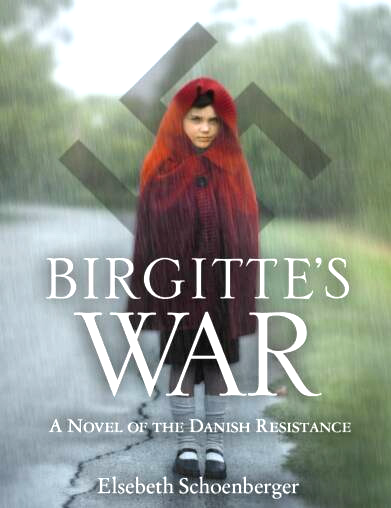 With a little encouragement, Elsebeth dug in, mastered the craft of writing, and produced a magnificent, prize-winning book: “Birgitte’s War,” and it was our honor to publish it. 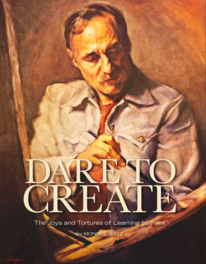 We had a similar experience with Dr. Monroe Katz, who has produced for us two remarkable books, “Sparring with Rembrandt” and “Dare To Create, The Joys and Tortures of Learning to Paint.” And then there was Louis Stanislaw. Louis is a man on a mission: lift the stigma that still surrounds the age-old affliction of epilepsy. The result? 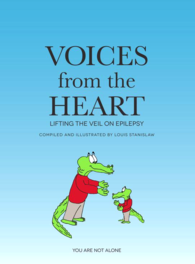 A beautiful book, “Voices from The Heart,” about the multiple challenges of living with epilepsy. The book contains three dozen first-person stories, each of them poignant and illuminating. Perfect! 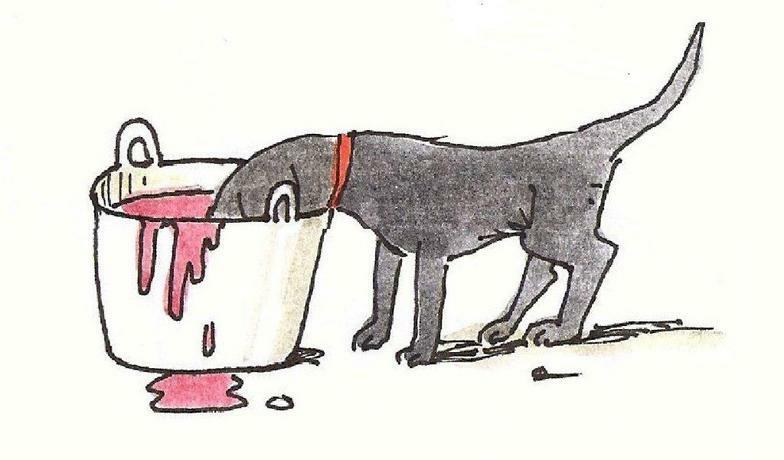 How Zelda loved Marie-Christine’s borscht! And how I love J.C.’s drawings! Live in truth and be grateful for what you have!